are closer than ever thanks to technological advances. 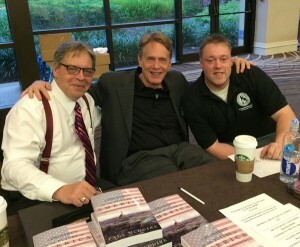 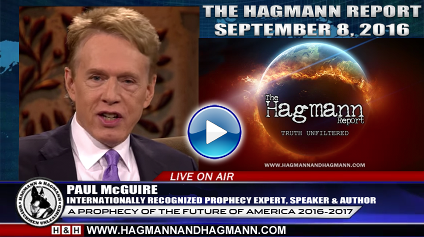 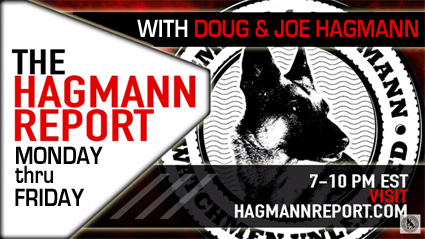 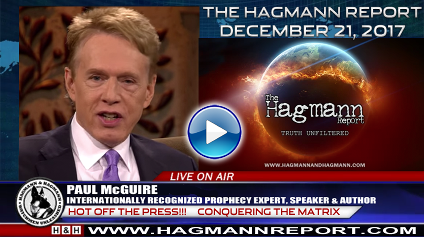 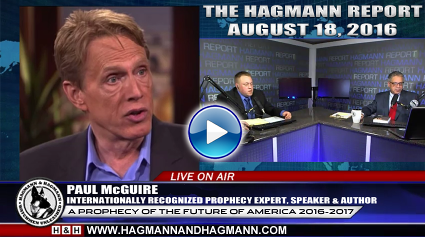 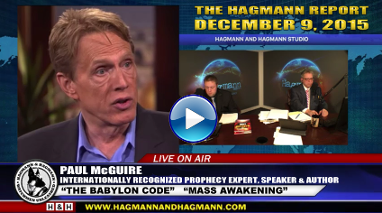 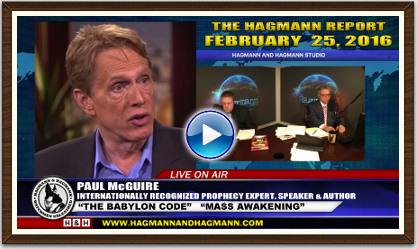 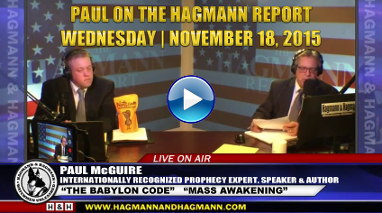 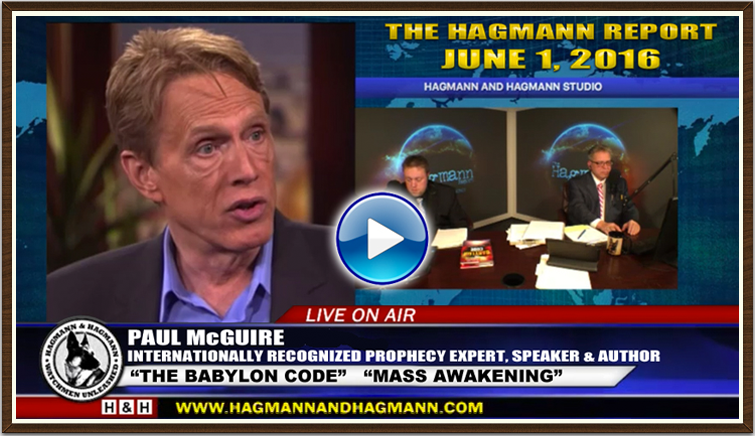 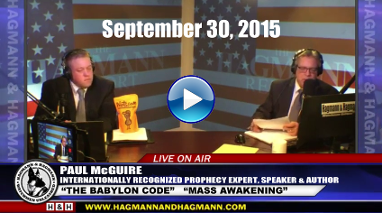 Tonight's featured guest is longtime friend of The Hagmann and Hagmann Report, Paul McGuire. 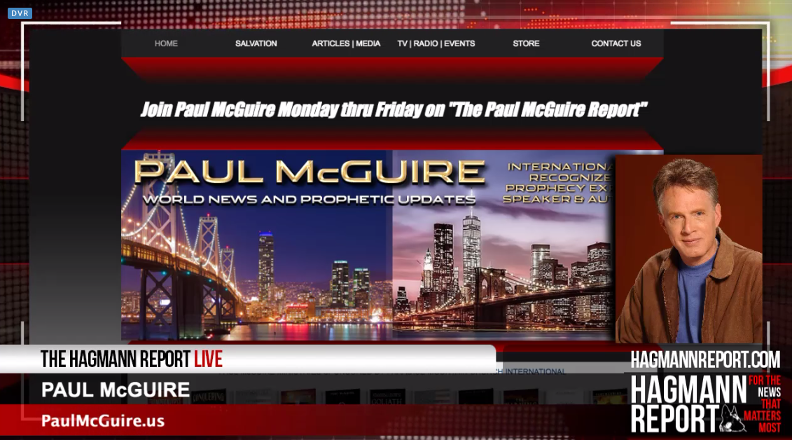 and square off with a world that worships creation, not the Creator. 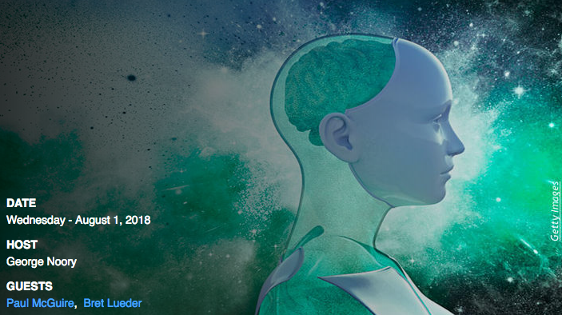 Please take a moment to read his article (click here), written exclusively for The Hagmann Report. 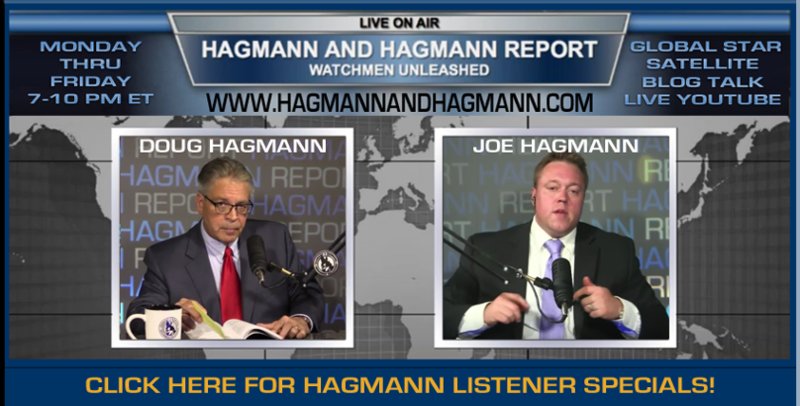 MORE NOTES FROM LISTENERS – CLICK HERE!